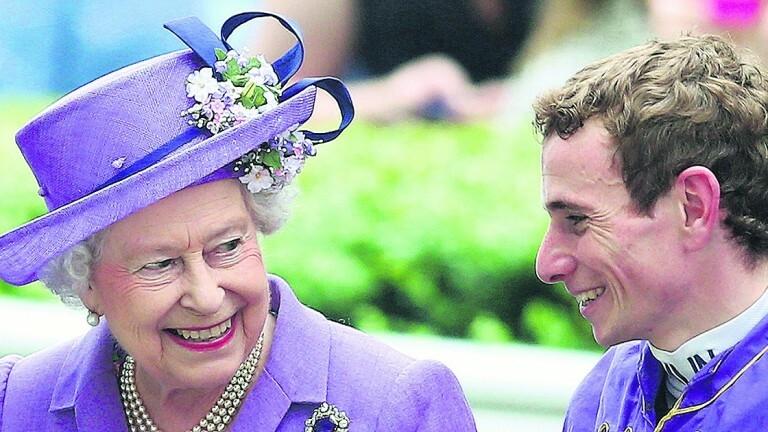 The opening of parliament on Wednesday means an awkward diary clash for the Queen - she'll be making sure her driver puts his foot on it so she doesn't miss these star attractions at Ascot. We've been waiting a while for Jack Hobbs but the wait should be worth it, if he's in anything like the form he was when last we saw him. That was in the Dubai Sheema Classic at Meydan, where he was blinkered for the first time and blew his rivals away, scoring most emphatically under William Buick. Nearly three months have passed since that performance but it looks just as good on YouTube as it did live at the time and makes him the one to beat in the Prince Of Wales's Stakes. Wings of Eagles was good, Enable was better but Laugh Aloud was best. Not on ratings, perhaps, but on the impressiveness of their efforts Epsom. 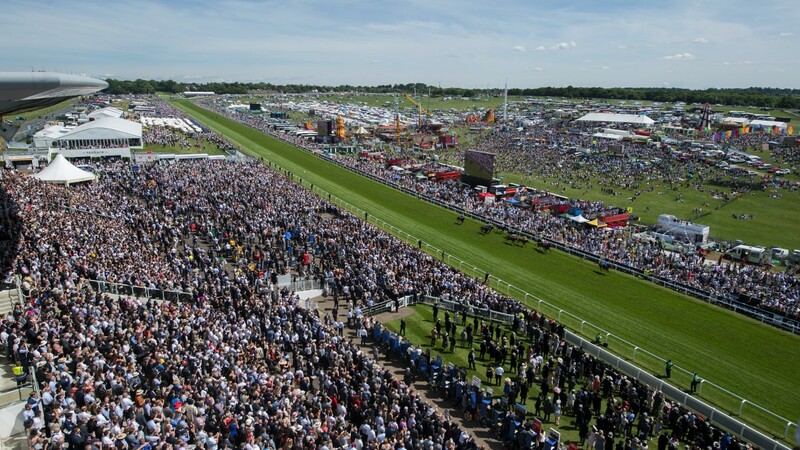 Her display in the Princess Elizabeth Stakes was certainly no joke as she travelled like a good thing throughout and quickened smartly to score by five lengths. 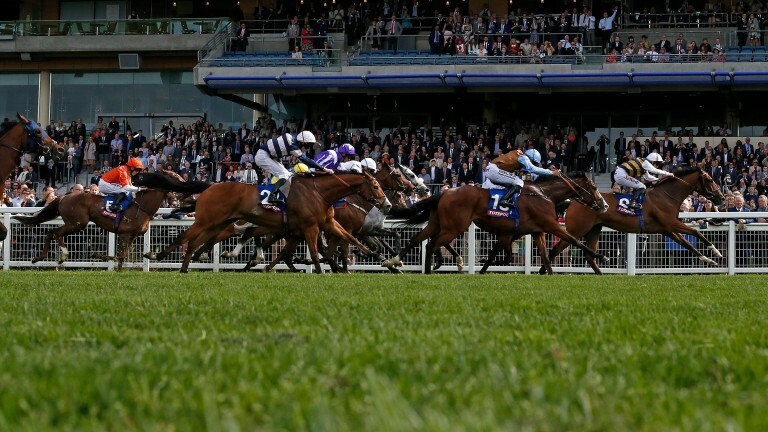 That was in Group 3 company but none who saw that performance will be in any hurry to oppose her in the Group Duke Of Cambridge Stakes at Ascot. Starting slowly is a recipe for disaster at Chester, especially if you can't recover, have to sit and suffer and are still last turning for home. Any horse that can do all that and still win must be pretty special, which is why Fastnet Tempest is such a fascinating contender for the Royal Hunt Cup after his 'he can't win from there, can he?' effort on the Roodee last month - especially as he landed the Victoria Cup over the straight track at Ascot the time before. If even Wesley Ward describes her as exciting, she must be something to really look forward to. He knows an exciting filly when he sees one, having brought Acapulco and Lady Aurelia over from Florida to blitz the opposition in the Queen Mary Stakes for the last two years. The trainer says this year's candidate is 'blessed with great natural speed and a beautiful mind' - which sounds a dynamic combination.